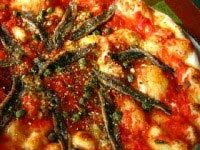 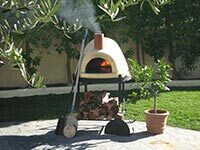 There is a basic set of guidelines, or guiding principles, behind Vera Pizza Napoletana. 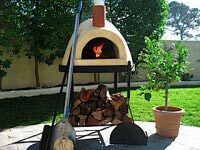 As a restaurant owner, or home pizza maker, you can use these guidelines to your own advantage, treating them either as a starting point for creating your own unique and wonderful pizza recipes and techniques, or a more formal rules that you always follow. 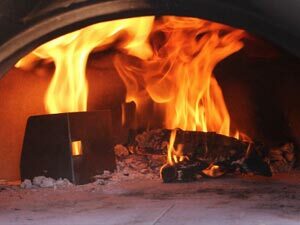 If your goal is to become a VPN-certified pizzeria, there are methods for demonstrating that your restaurant operates in full accordance with the rules. 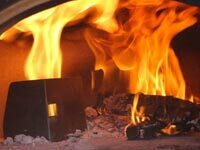 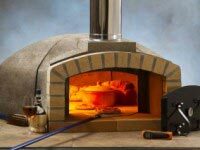 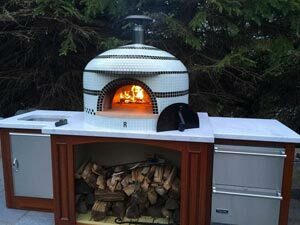 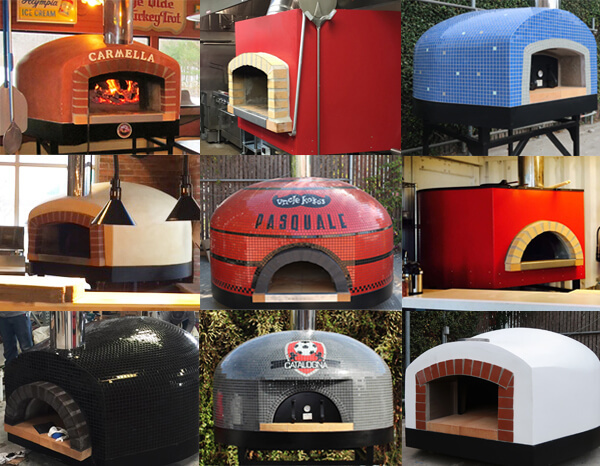 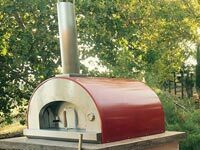 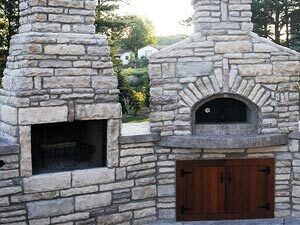 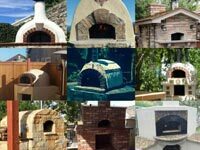 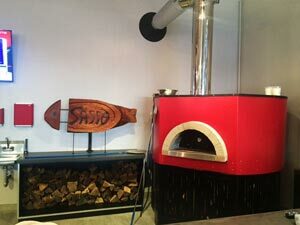 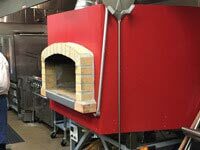 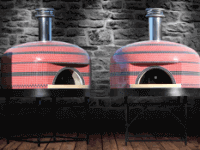 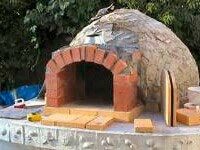 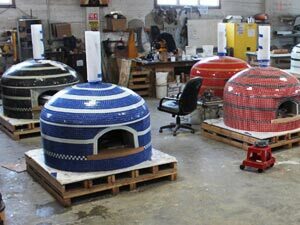 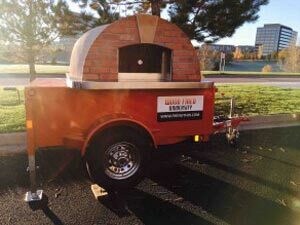 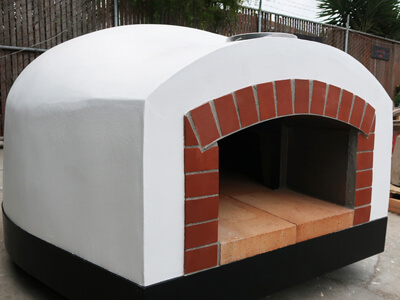 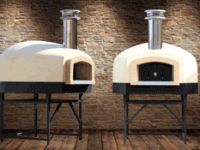 All the Forno Bravo commercial wood burning ovens Professionale, Roma, Modena2G and Napoli ovens, are designed for the 800ºF temperature and 90-second pizza cooking times described by the Vera Pizza Napoletana guidelines. 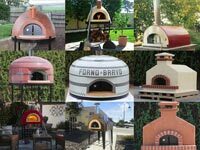 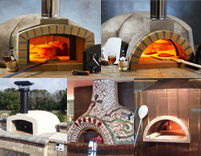 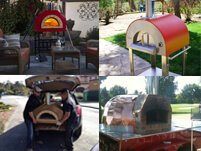 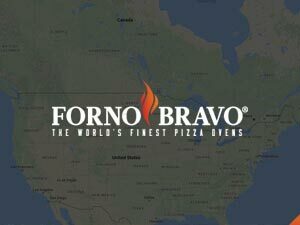 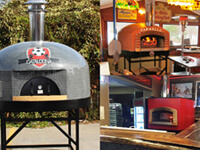 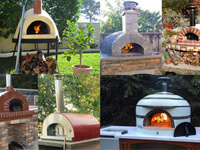 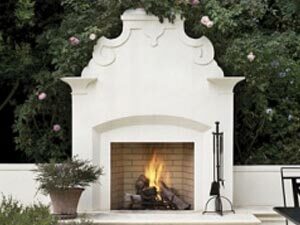 Forno Bravo’s cooking school locator can assist you in finding a Pizza Napoletana consulting service for restaurants and pizzerias near you, including both on-site and Internet-based kitchen design services; on-site Pizza Napoletana training; and pizza ingredient supply chain services. 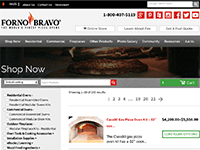 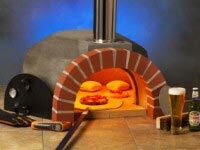 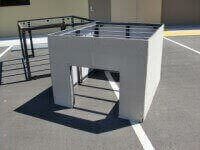 We can help you successfully launch a new pizzeria, and improve an existing pizzeria. 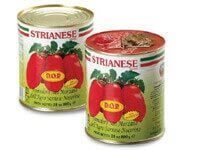 You can also read our English translation of the original Italian VPN Specification presented to the European Union in support of Denominazione D’Origine Controllata (DOC) status for VPN. 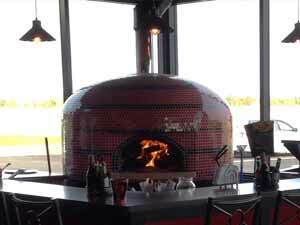 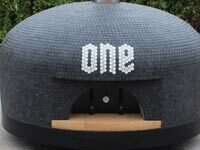 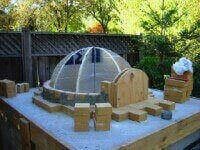 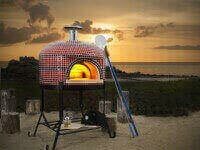 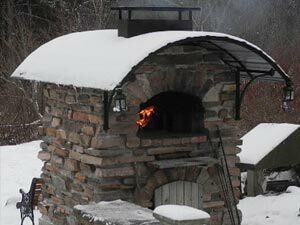 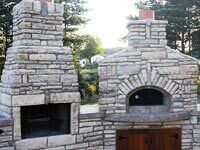 Pizza Napoletana must be cooked in a wood-fired dome oven. 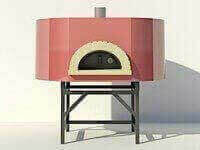 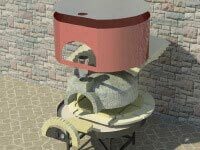 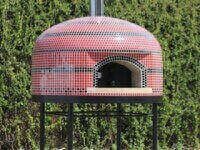 Gas, coal or electric ovens, while capable of producing wonderful pizza, do not conform to the Pizza Napoletana tradition. 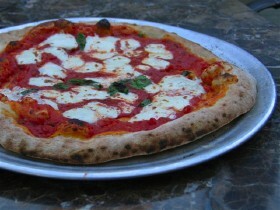 Tipo 00 flour, San Marzano (plum) tomatoes, all natural Fior-di-Latte or Bufala mozzarella, fresh basil, salt and yeast. 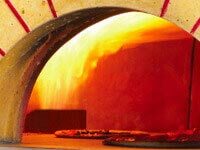 Only fresh, all-natural, non-processed ingredients are acceptable. 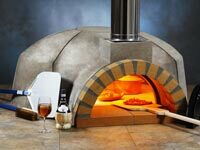 Pizza dough kneaded either by hand or with a low-speed mixer. 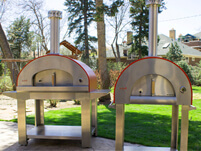 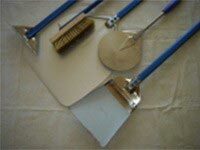 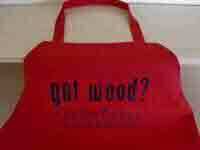 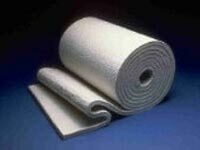 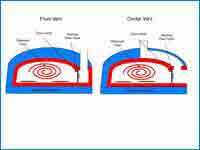 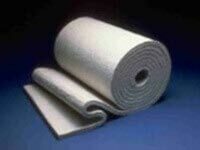 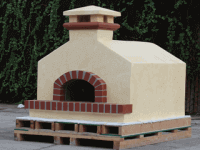 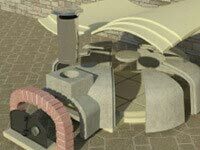 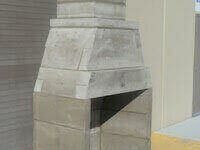 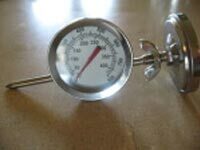 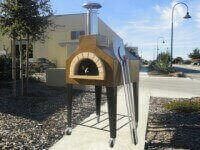 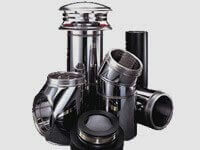 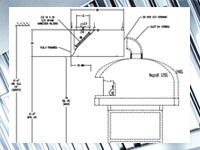 No mechanical dough shaping, such as a dough press or rolling pin, and proper pizza preparation. 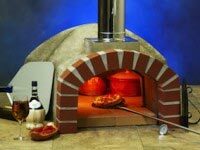 Pizza baking time should not exceed 90 seconds. 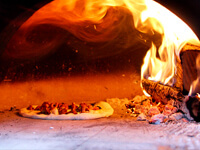 A proper work surface (usually a marble slab) and a wood-fired oven operating at roughly 800ºF. 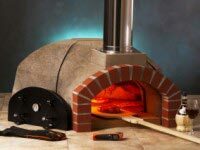 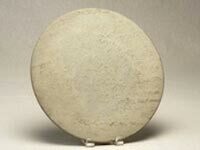 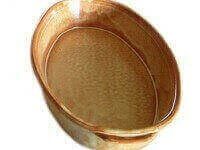 Pizza Napoletana is not larger than 14 with a raised edge crust and thin (.11 inch) center. 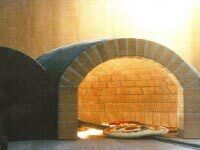 The pizza should be soft and elastic, and easily foldable, not hard or brittle.